Would you like to join us for some sports, beers and socializing? Be there SUNDAY 8 February!!! Also this time the hares want to take us on a special place. Come and join us if you want to see a different kind of Goma. Not to miss! 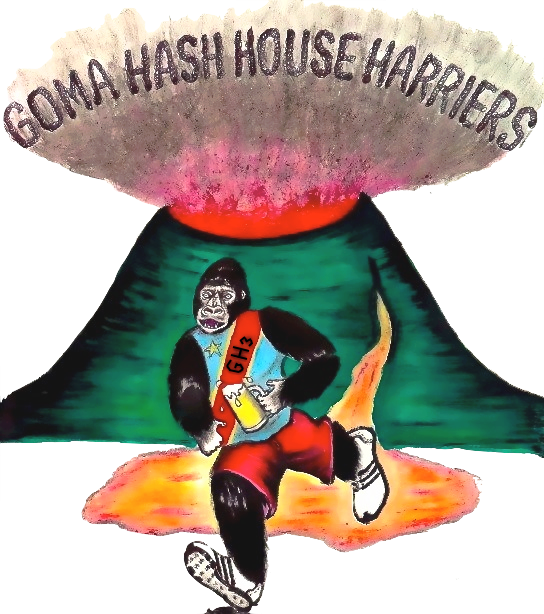 When’s the next Hash Run in Goma?